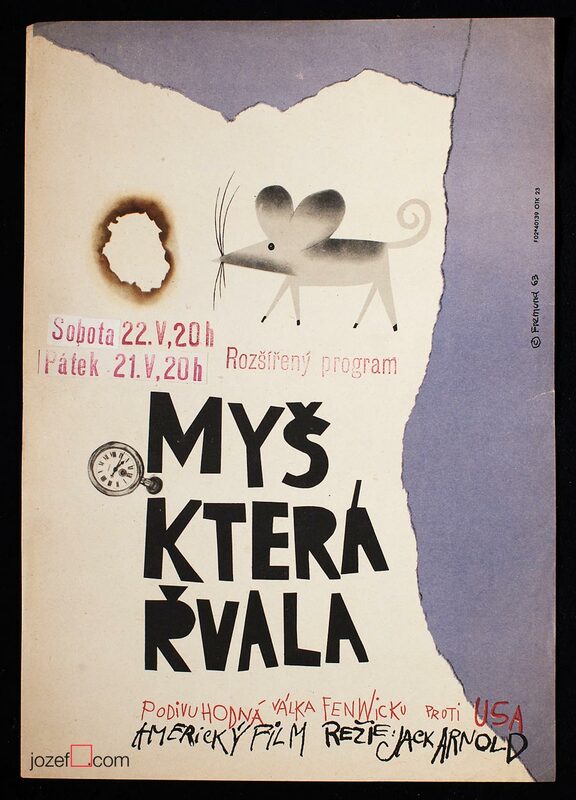 The Mouse That Roared movie poster by Richard Fremund, 1963. 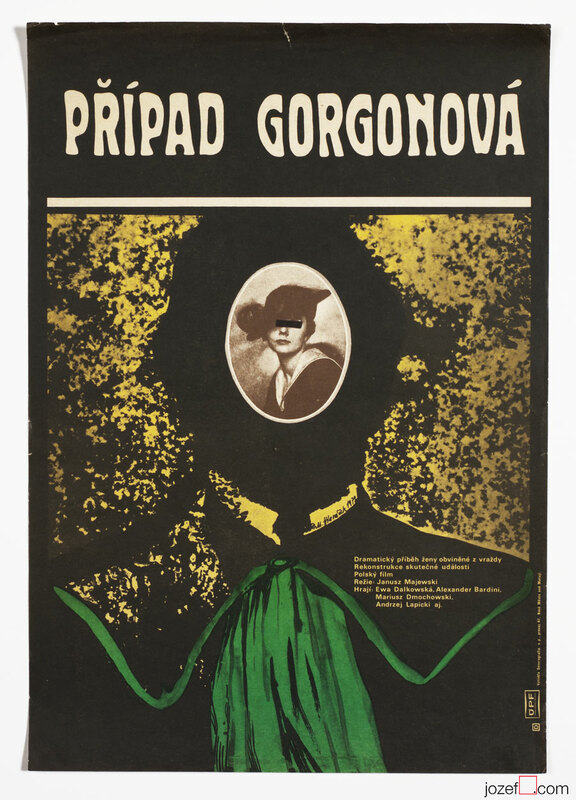 Movie poster Among Us Thieves movie poster by Stanislav Duda, 1963. 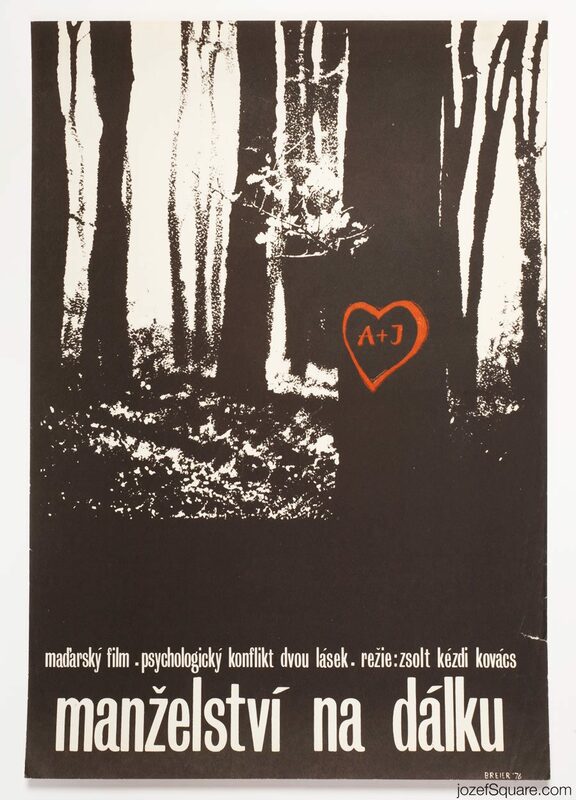 Until Death Do Us Part movie poster by Miroslav Hlaváček, 1974. 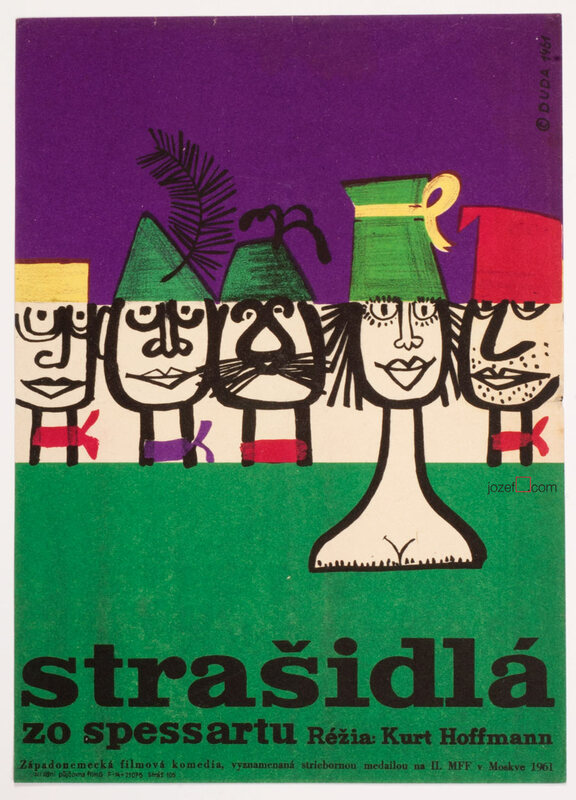 The Jester’s Tale movie poster by Jiří Hilmar, 1964. The Hour of a Lifetime movie poster by Milan Grygar, 1981. 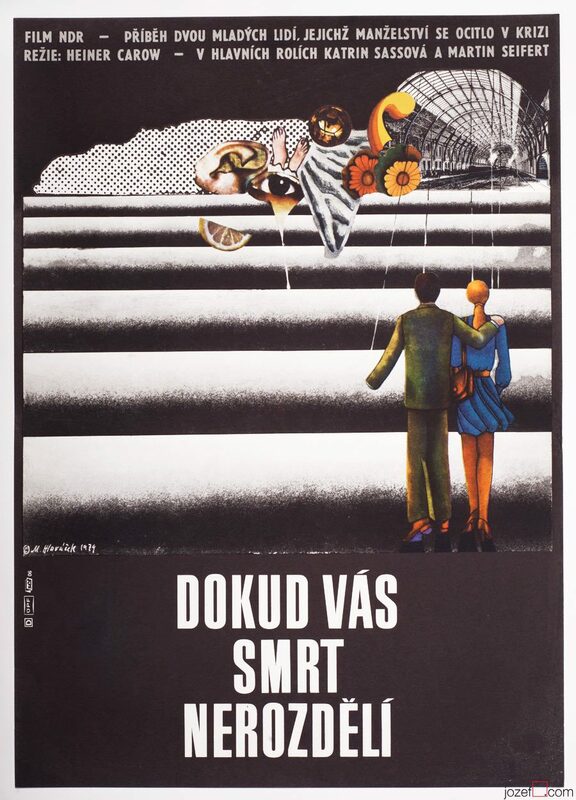 Stunts movie poster by Jan Antonín Pacák, 1978. 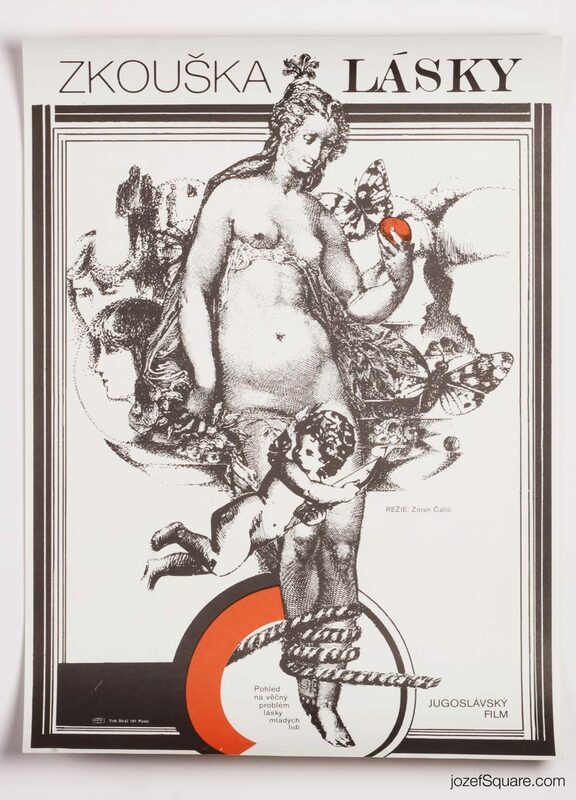 The Last Butterfly movie poster by Karel Teissig, 1990. 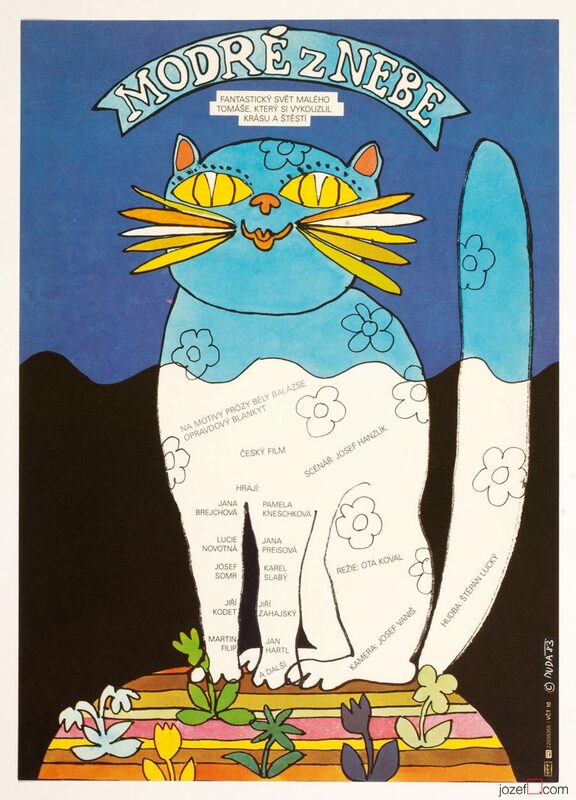 Foolish Years movie poster by Olga Stárková, 1982. Dead or Alive movie poster by Jan Weber, 1980. 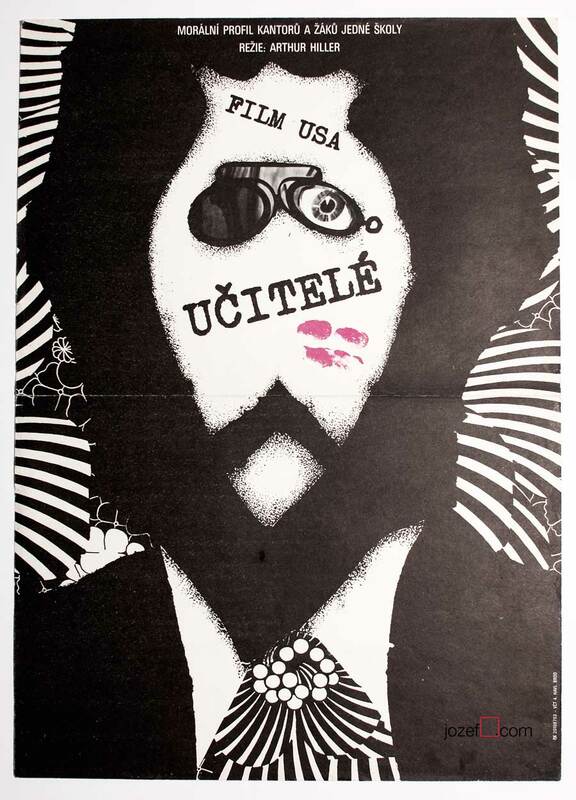 In Self Defense movie poster by Olga Stárková, 1979. 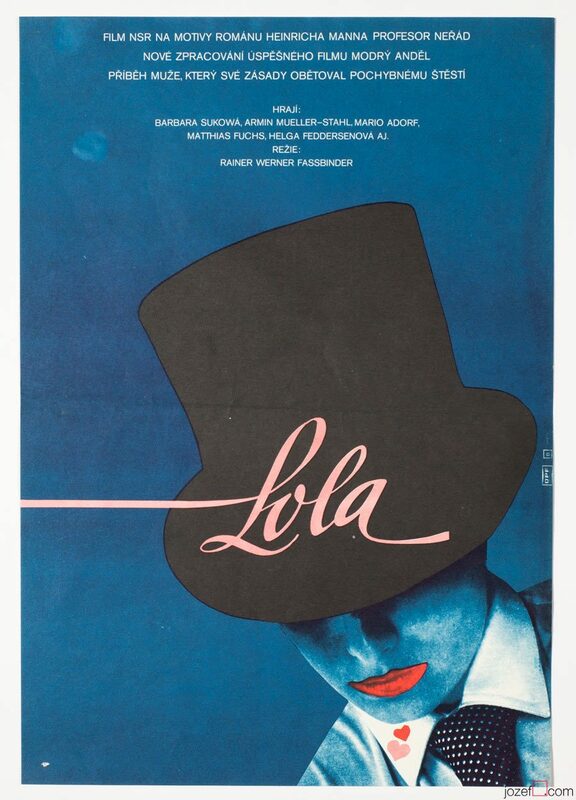 Lola movie poster by Vratislav Ševčík, 1983. 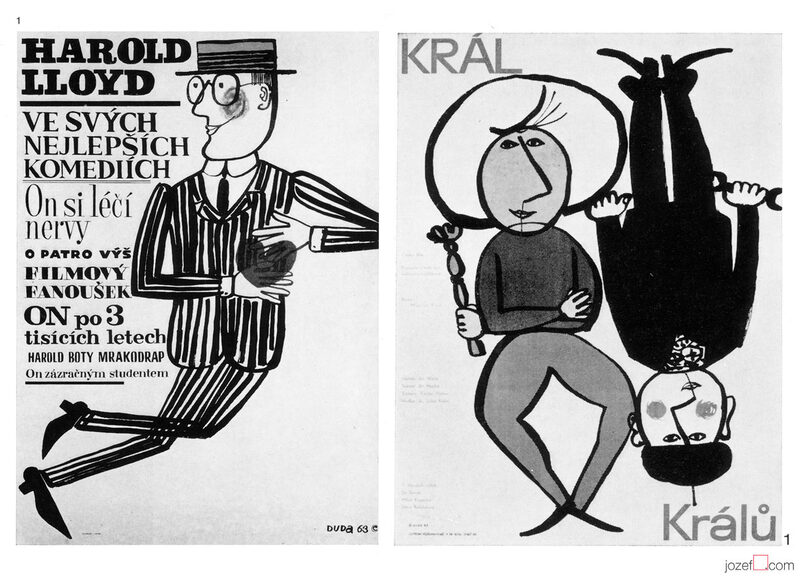 Teachers movie poster by Karel Teissig, 1988. 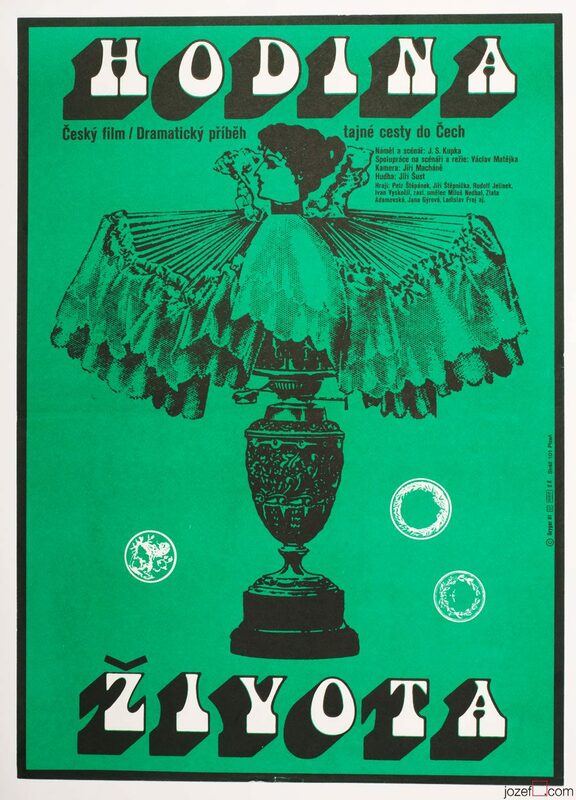 During One Night movie poster by Alexej Jaroš, 1974. 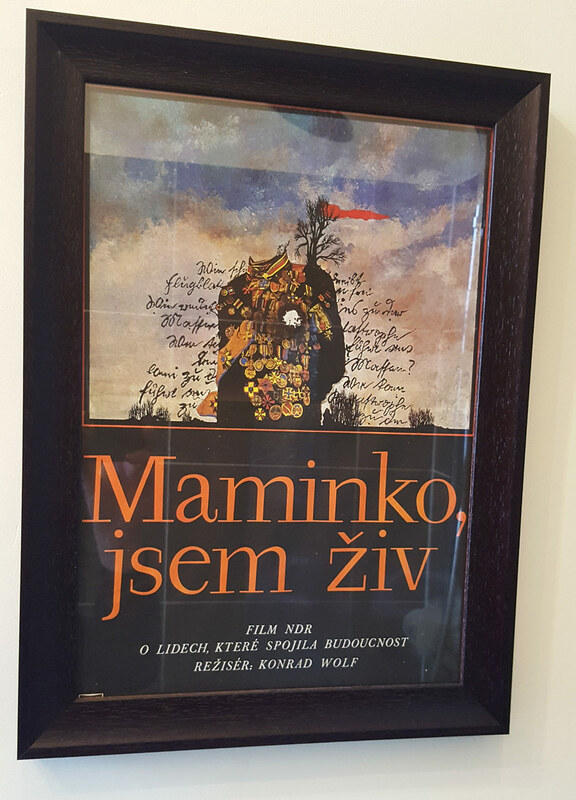 Happy He Who Like Ulysses movie poster by František Šubrt, 1976. 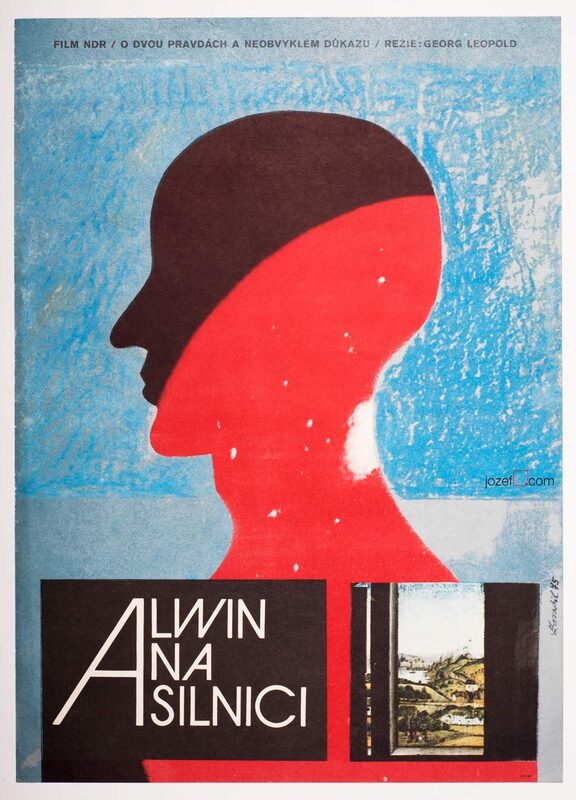 Alwin On The Road movie poster by Karel Zavadil, 1975. 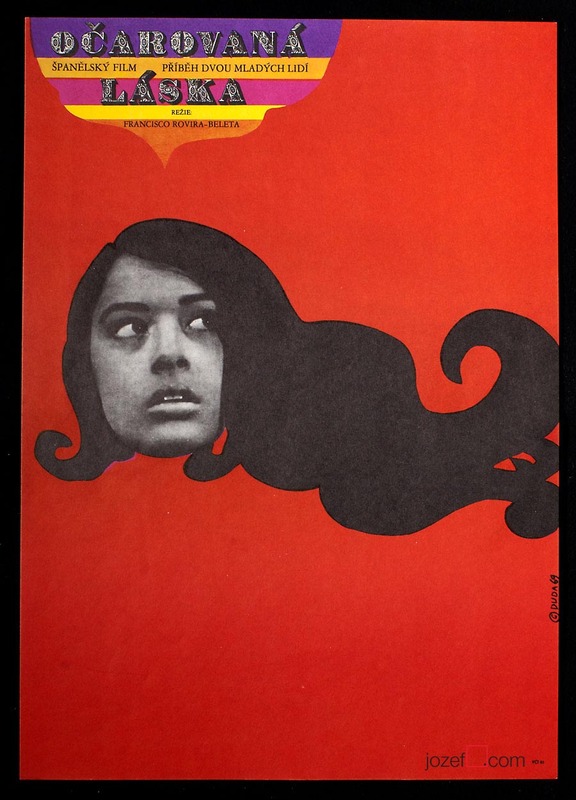 The Gorgon Case movie poster by Miroslav Hlaváček, 1979. 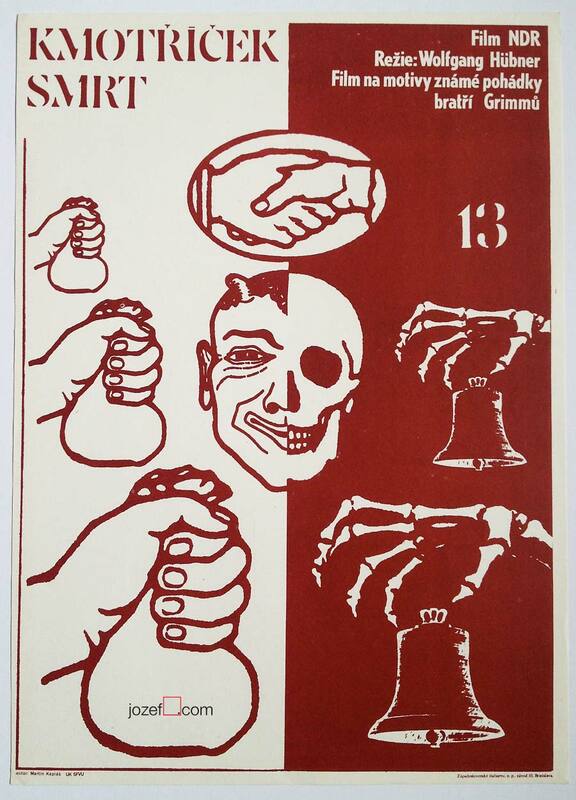 The Marcus – Nelson Murders designed by Petr Chalabala, 1979. 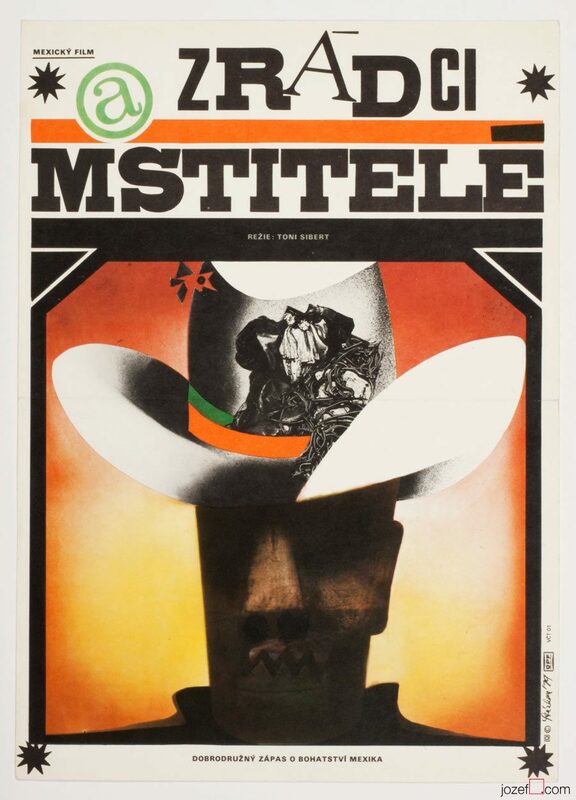 When Joseph Returns movie poster by Pavol Breier, 1976. 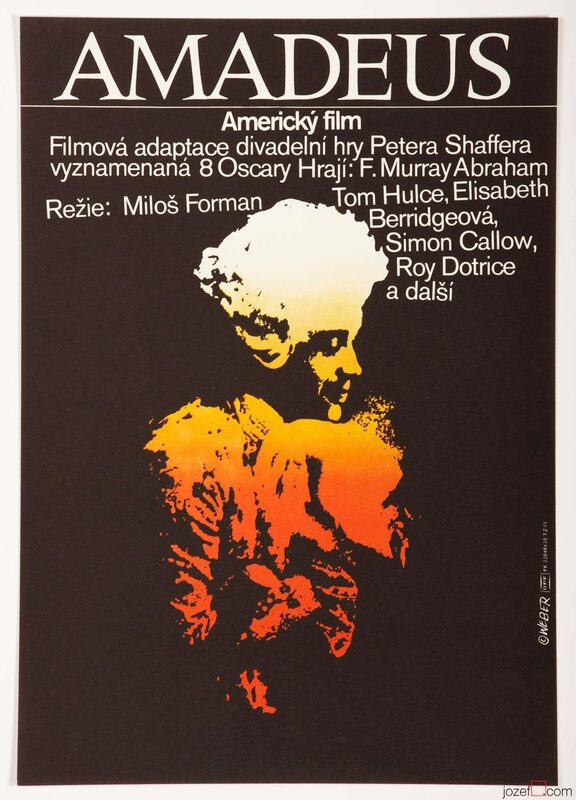 Amadeus movie poster by Jan Weber, 1984. 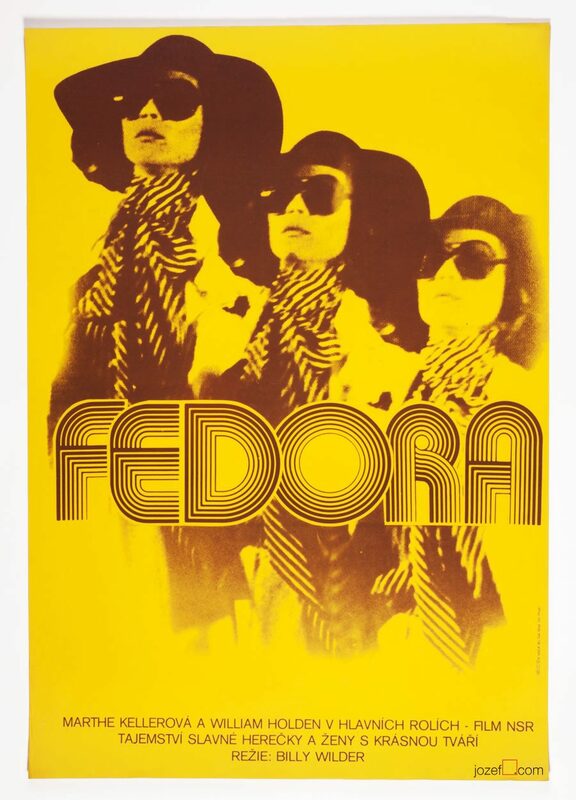 Fedora movie poster by Karel Vaca, 1980. 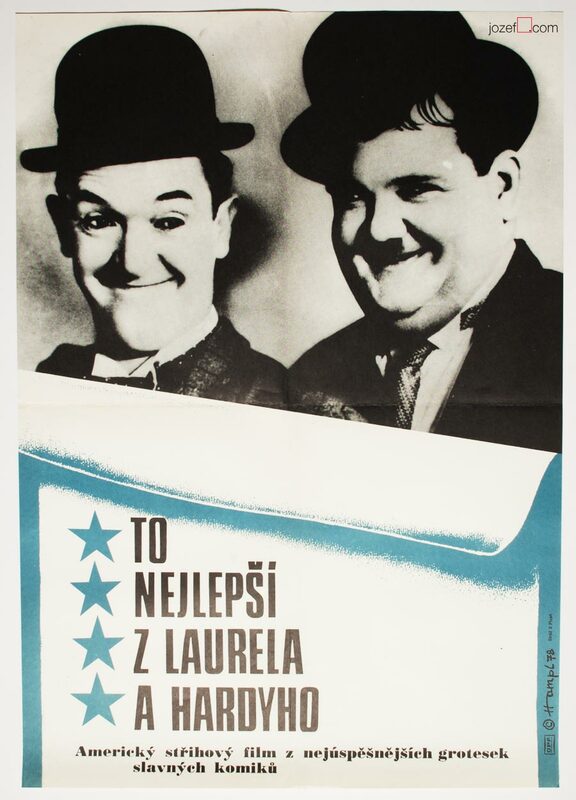 The Best of Laurel and Hardy movie poster by Petr Hampl, 1978. 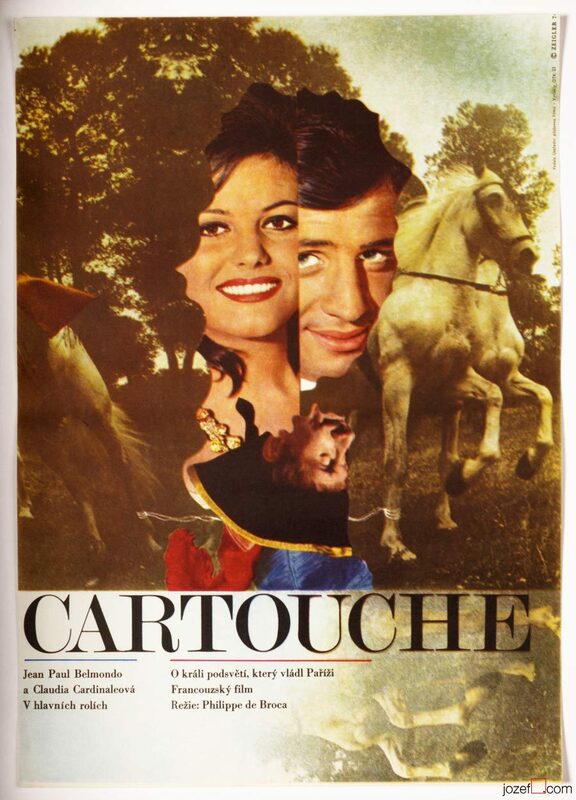 Cartouche movie poster by Zdeněk Ziegler, 1974. 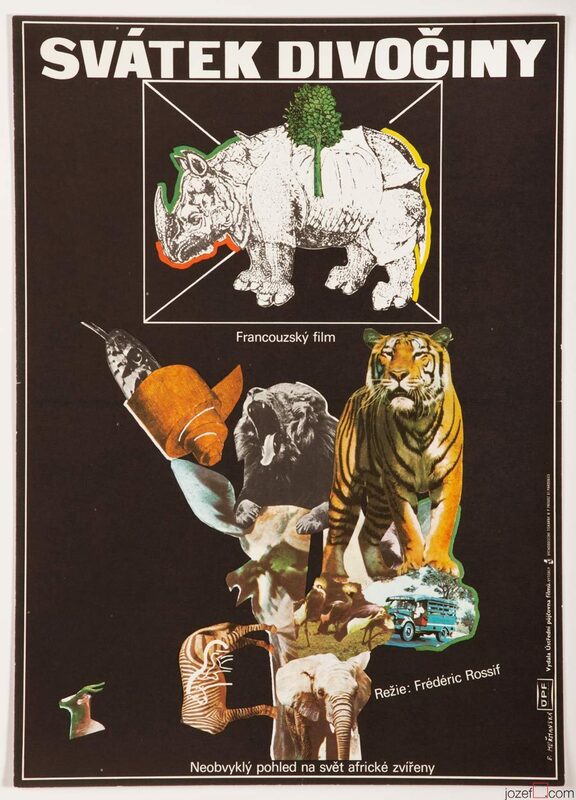 Wild Nation movie poster by Eva Heřmanská, 1978. 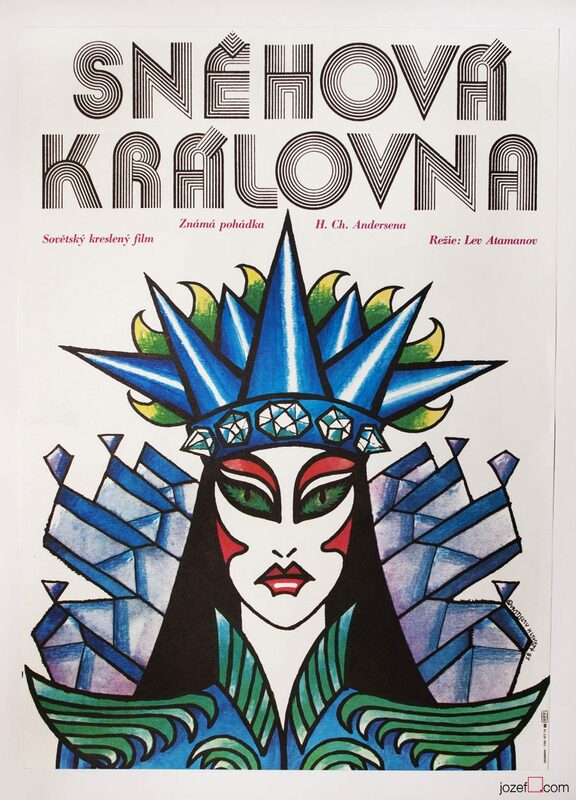 The Snow Queen movie poster by Vratislav Hlavatý, 1985. 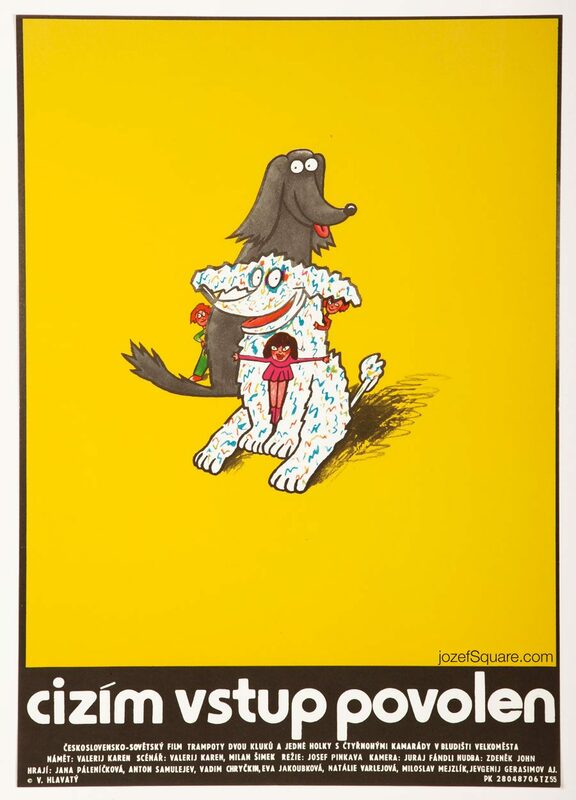 Tom Thumb movie poster by Eva Hašková, 1976. 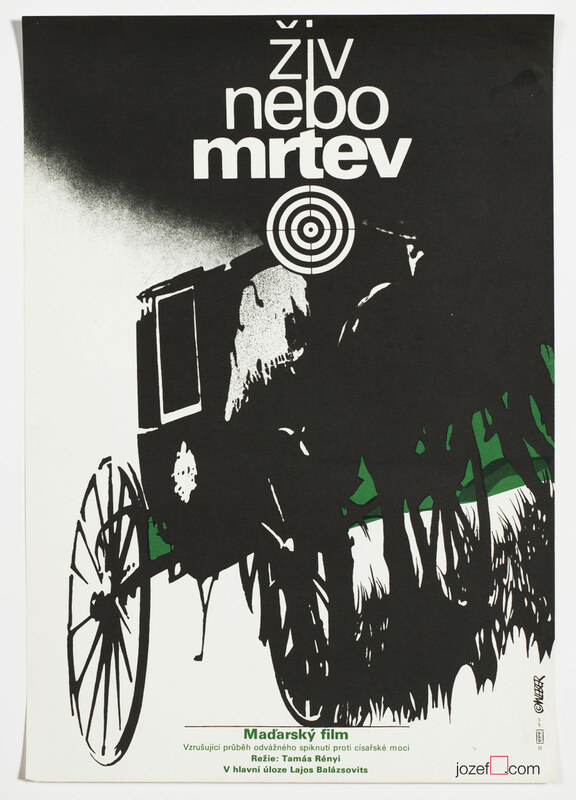 Gevatter Tod movie poster by Kapiáš Martin, 1980. 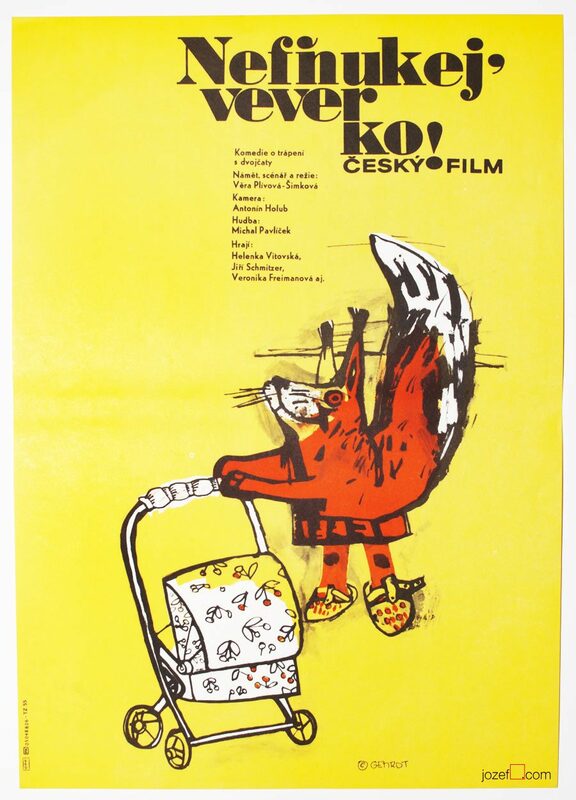 Do not cry squirrel movie poster by Miroslav Gemrot, 1988. 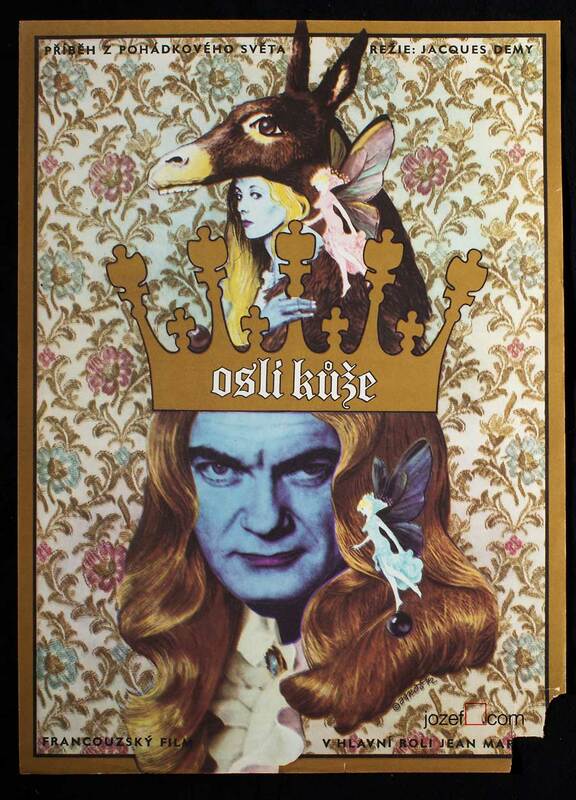 The Ring of Princess Ann movie poster by Aleš Lamr, 1972. 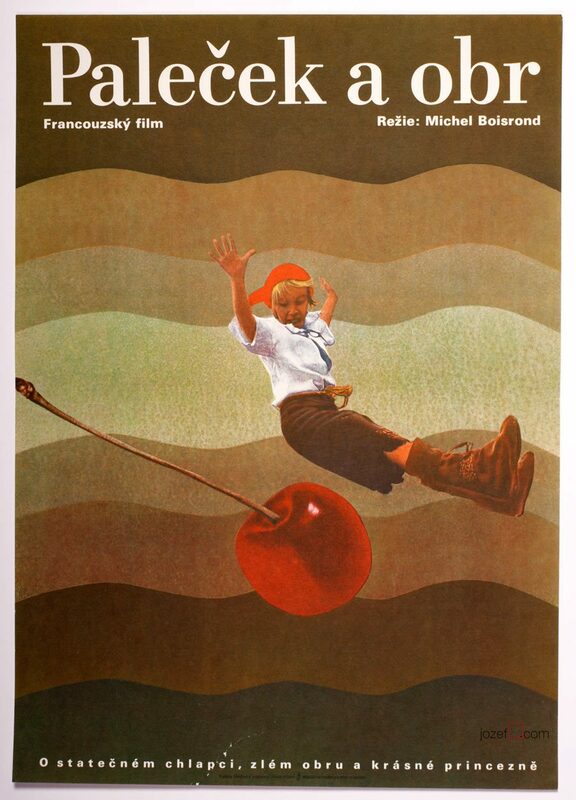 Blue From the Sky movie poster by Stanislav Duda, 1983. 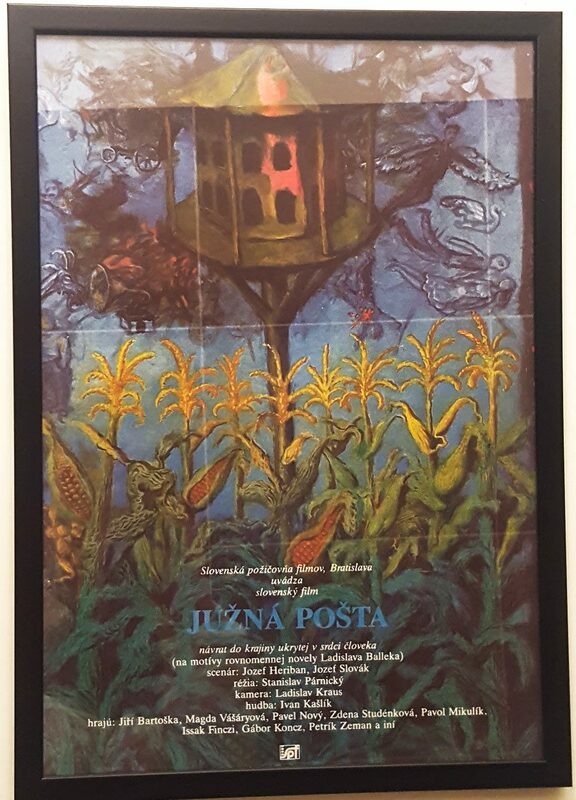 Free Admittance movie poster by Vratislav Hlavatý, 1987.
for such an instant respond to our genuine poster observation request. 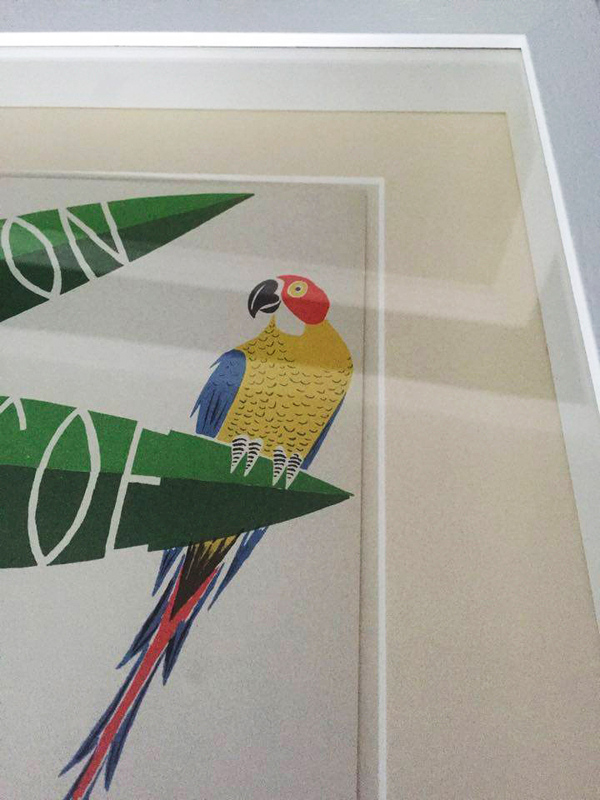 We love to admire posters in their new places and it makes us very happy when we receive a snapshot. 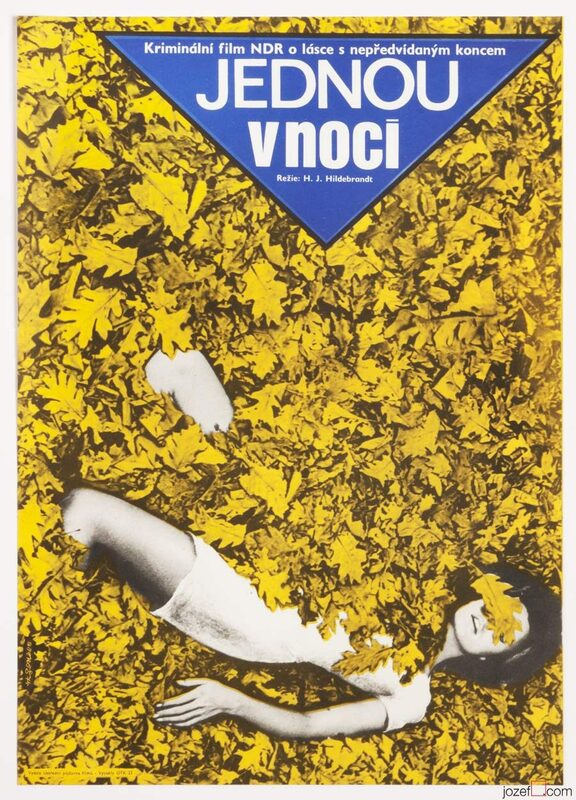 We can’t express enough feelings towards Polish cinematography. Andrzej Wajda would fall into category of our favourite Polish directors. 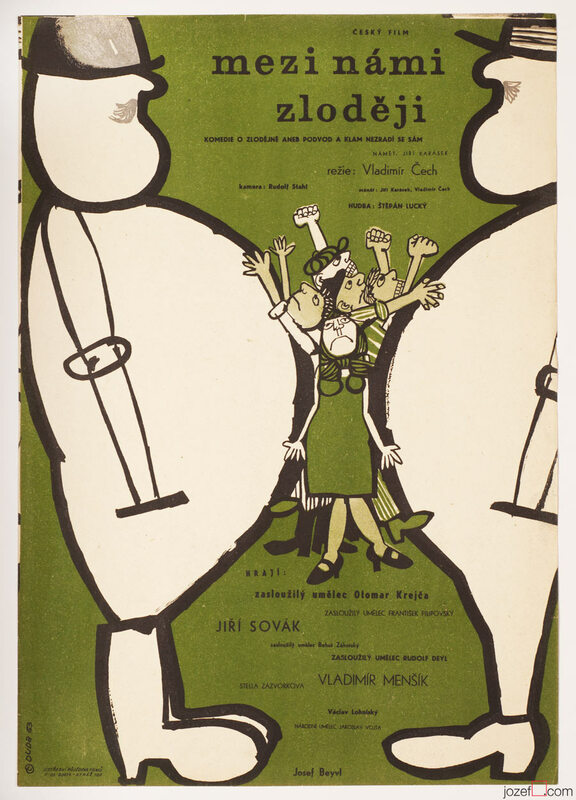 His Promised Land movie poster designed for Czechoslovak audience felt into hands of Dobroslav Foll, the man of many incredible talents and ways of working with his resources. We will be looking into his wonderful work in few months time and the research will be shown in our poster blog. The Promised Land poster in B & W surrounding. Black and white makes it look amazing, you really pulled out the maximum out of it. We like the results, thank you!! 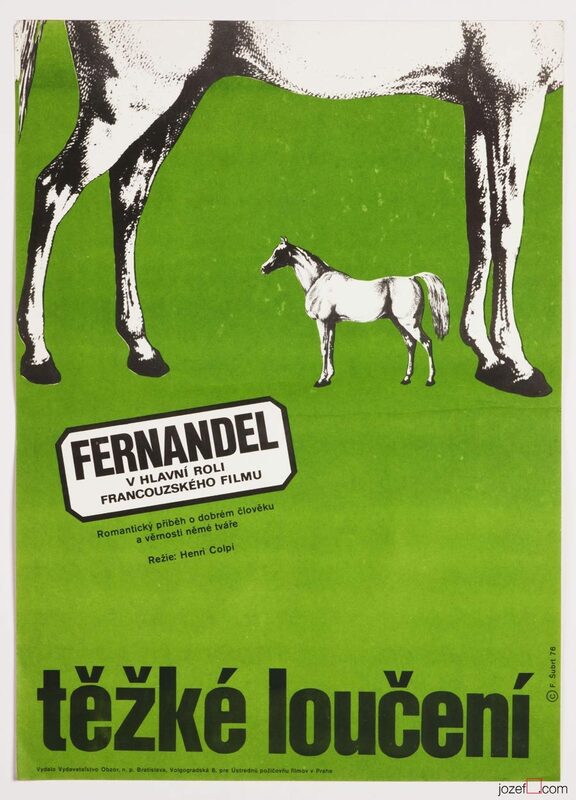 Discover other fascinating movie posters designed by Dobroslav Foll. 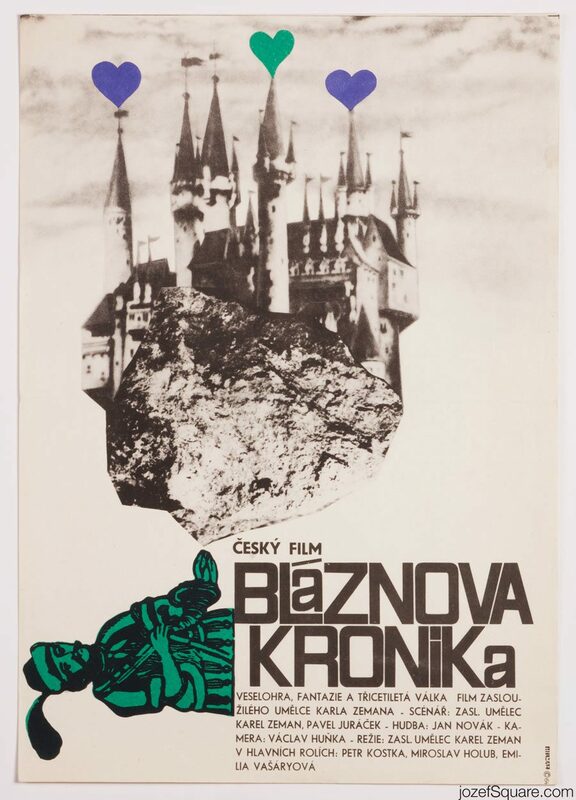 Or see other interesting curiosities in our Andrzej Wajda / Polish Cinema archive. 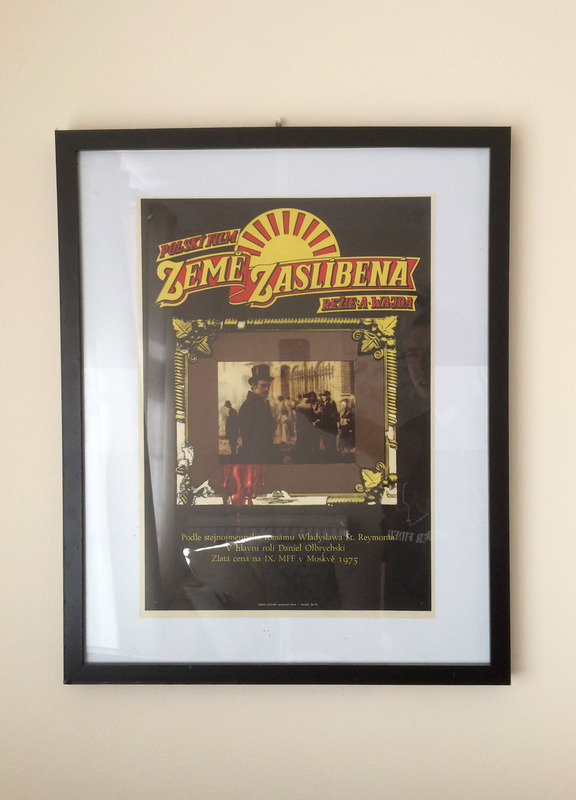 for sending us their snapshots of wonderfully framed film poster by Alexej Jaroš and Karel Teissig. 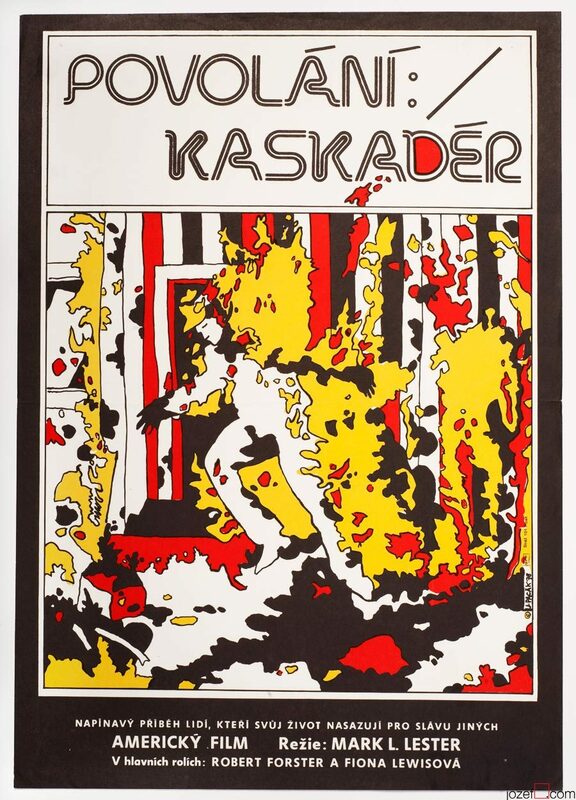 Posters were treated with beautiful combination of lively gold & silver. 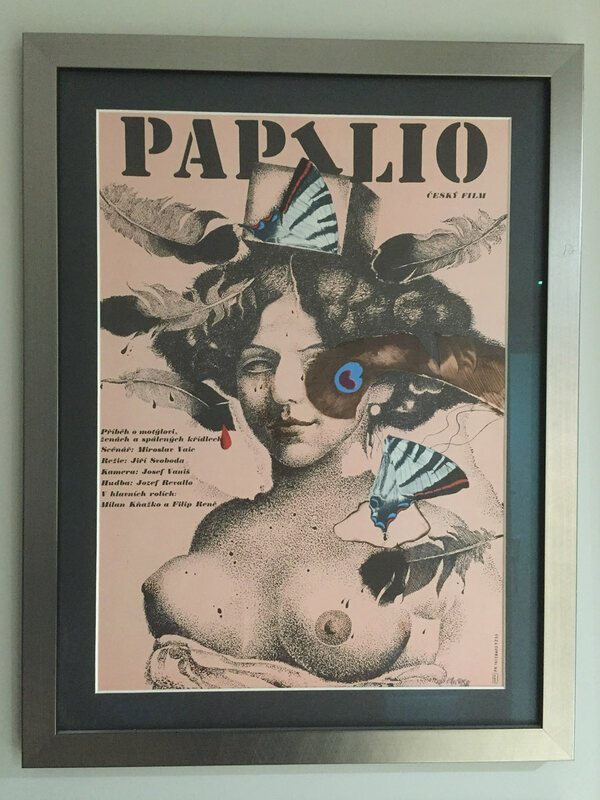 And what’s more Mr. Framer took a missing corner on the Donkey Skin as a challenge and granted the poster with little / large (in spirits) repair. See his fantastic work bellow. 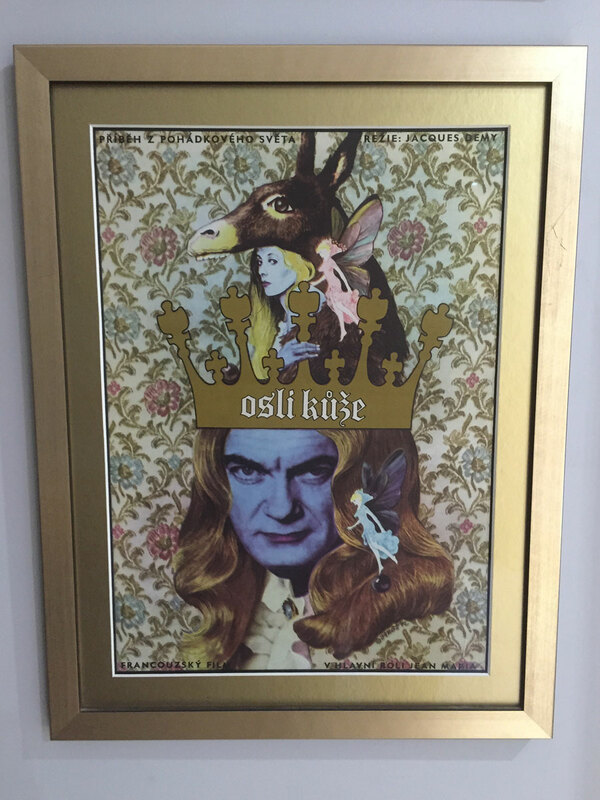 Jacques Demy’s Donkey Skin poster by Alexej Jaroš remains in original golden frame. 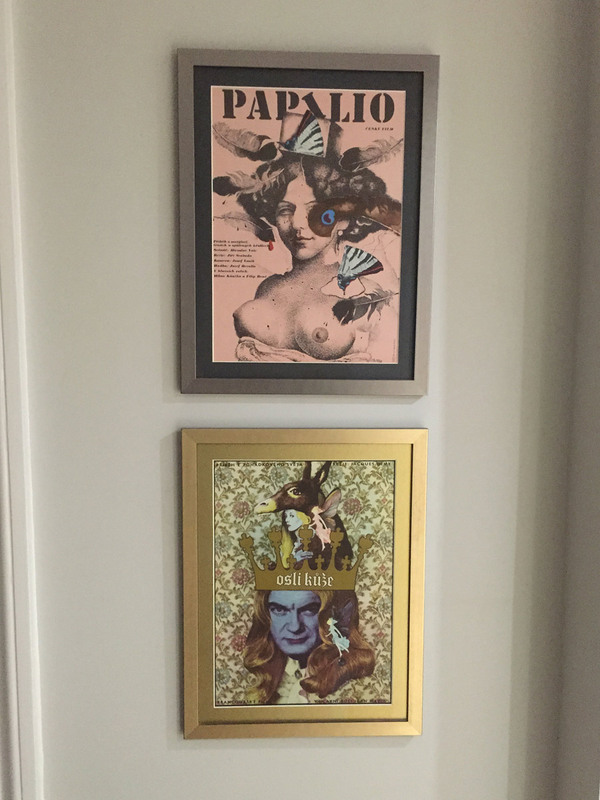 Donkey Skin poster before and after the magical touch of Master Framer. 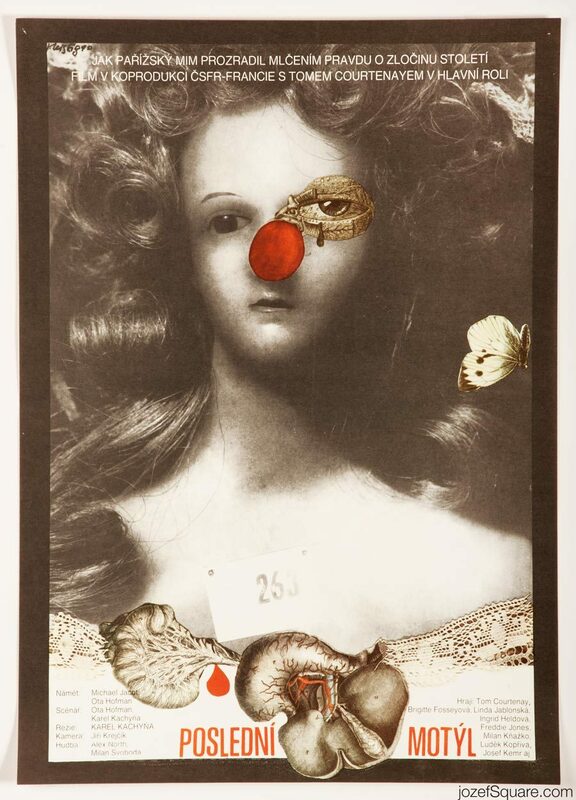 Karel Teissig’s impressive collage for Papilio, 1986. 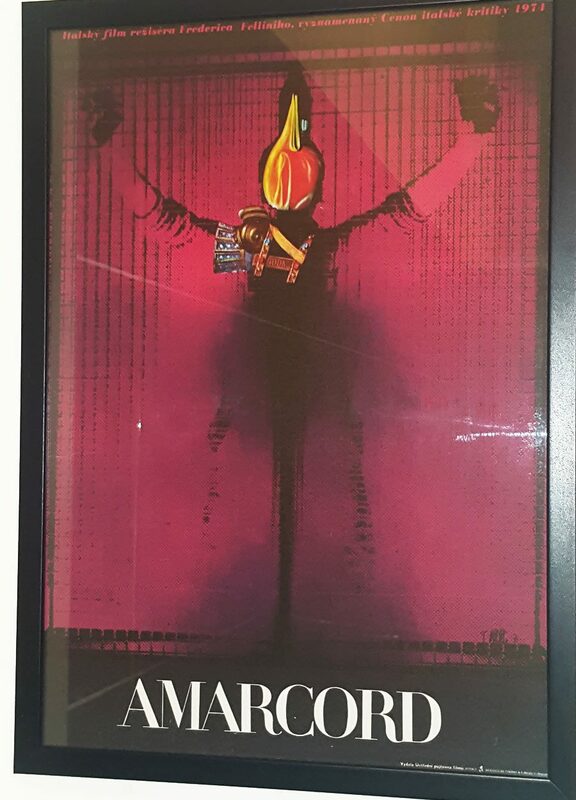 Both film posters beautifully together. Thank you for giving them all that love, we are happy we could see them! 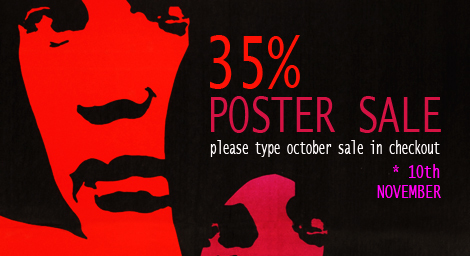 Note: Original posters can be seen by clicking on the images. 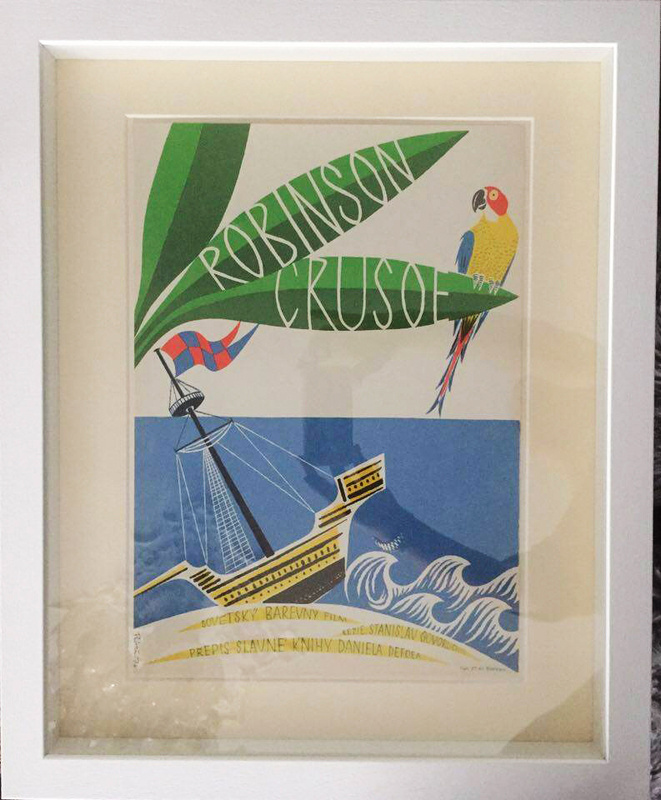 Wonderful colours of Richtář’s Robinson Crusoe poster pulled out by excellent mounting and matching white frame. Perfect mount in closer detail. 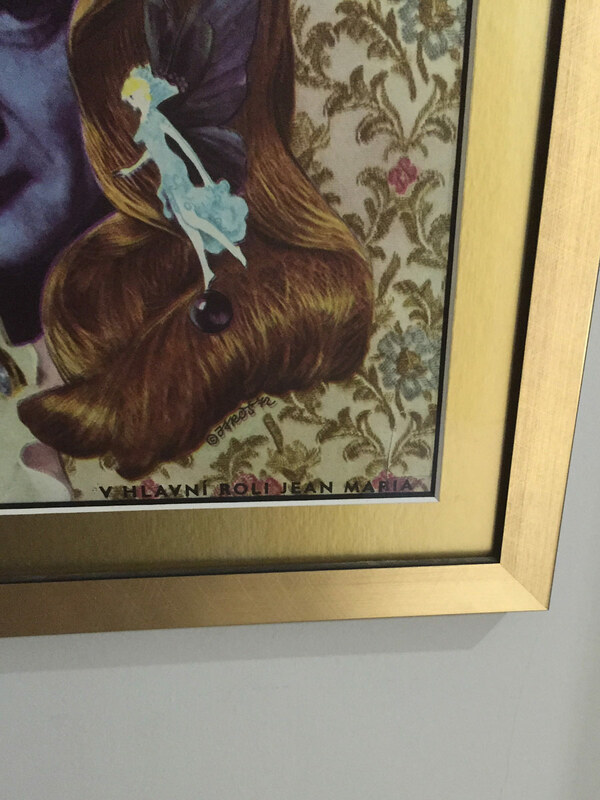 Original poster can be seen by clicking on any of the images. 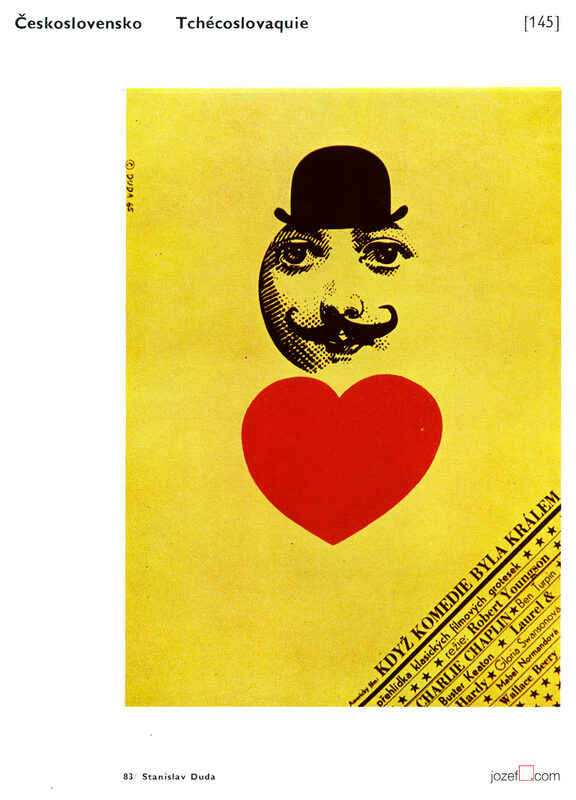 Or you can explore other fascinating poster designs made for the films based on Daniel Defoe‘s writings.